Do you spend too much time on unnecessary paperwork? Do you have to search through manual archives when you need to find important information? Do you find it difficult to document that employees have read all relevant documents? Then D4Handbooks is the solution you need. D4Handbooks allows your company to collect and systematise its knowledge in digital handbooks. The digital handbooks are similar to physical ring binders, but offer far more advantages. Digital handbooks let you target documents at specific employees and segment information according to relevance. A powerful search module makes it easy to search documents and attachments, and you can register confirmations from employees that they have read relevant documents. The latter is a critical feature in relation to ISO approvals. D4Handbooks can be used to organise so many things – procedures, guidelines, action plans, objectives, product descriptions, etc.  Whatever the content, D4Handbooks give your company the best document management. D4Handbooks support the entire process, from draft to publication, and offer efficient and user-friendly tools. It is easy to do version control for documents and attachments, and you can manage what information is available to whom. Everyone involved is automatically notified whenever there is a need. There is also full traceability for all activities. D4Handbooks is firstly an online product, but can be upgraded for offline use. Do you wish to hear more about that option, then contact us by phone +45 4590 3150 or use the contact form below. “D4Handbooks helps us keep an overview of and manage our processes. Its many features ensure full traceability of everything that is done in the system, and enable us to delegate responsibilities, privileges and tasks to our employees. D4InfoNet has also been a strong system in connection with our certifications”.